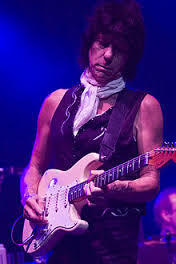 Yesterday was guitarist Jeff Beck’s Birthday. Halestones recently performed Jeff Beck’s Freeway Jam. Click here to see Jeff Beck playing Freeway Jam. Happy Birthday Jeff from the Halestones!